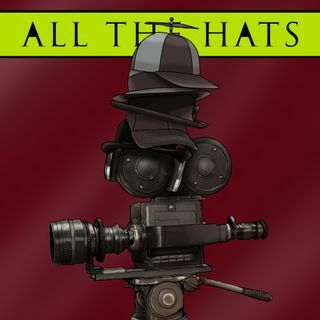 PITCHING YOUR IDEAS | All The Hats! We flash back to an earlier episode where we had a disagreement over pitching our ideas. We come to an understanding and share some stories.